Fender Stratocaster, Telecaster, Jazzmaster, Jaguar, Suhr Classic Pro, ESP LTD, Charvel, Ibanez RG, and the PRS Custom 24. These are all examples of solid body electric guitars, the guitars that have paved much of the world of music that we know today. Whether its Jimmy Page’s solo on “Stairway to Heaven”, Jimi Hendrix’s “Little Wing”, Stevie Ray Vaughan’s “Texas Flood”, Joe Satriani’s “Surfing with the Alien”, or Metallica’s “One”, each of these iconic songs utilized solid body guitars to create their unforgettable sounds. 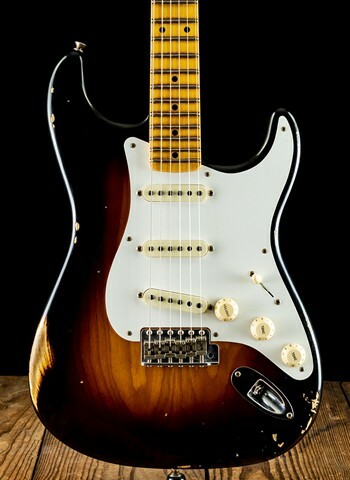 Style or Brand: Fender Stratocasters and Telecasters, Suhr Classic Pros and Classic Antiques, and LSL Saticoys and T Bones represent a similar category on the tonal spectrum. Each are very versatile guitars whose strengths rely on playing a variety of styles and durability through travel and heavy usage. 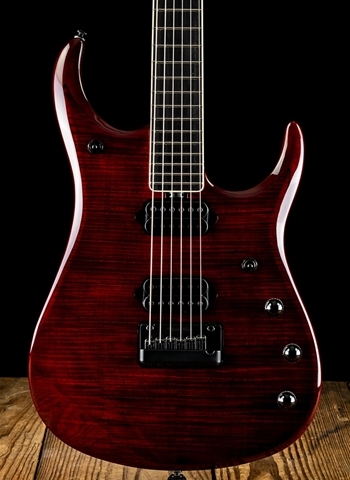 Guitars such as ESP, Suhr Moderns, Jackson, and Ibanez have capabilities to play much heavier styles due to their woods, electronics, and ergonomics. 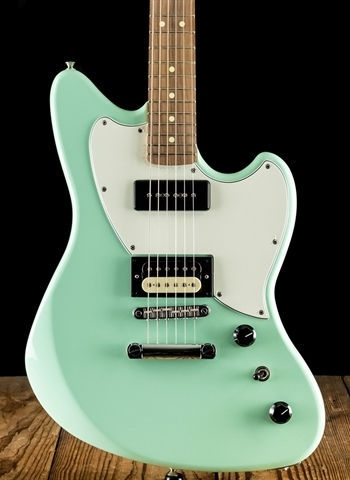 Pickups: Solid body electric guitars are typically made with a few different pickup configurations. 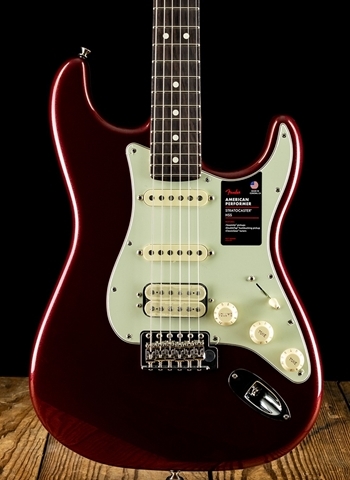 Many solid body guitars feature three single-coil pickups such as Fender Stratocasters and Suhr Classic Pros. These guitars are known for the versatility and having very reliable sounds. Stratocasters and Classic Pros can also feature a HSS pickup configuration (stands for Humbucker, Single-coil, Single-coil) which feature a humbucking pickup in the bridge position as opposed to a single-coil in the bridge position. This is done to offer an “S” style guitar with a bridge humbucker for more output. 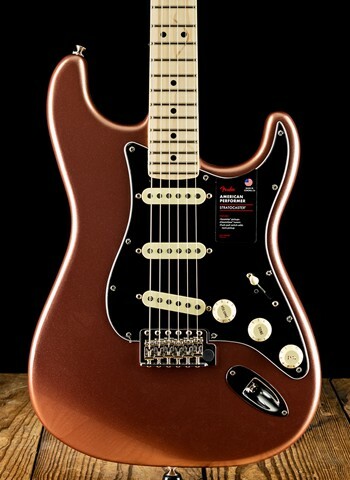 Lots of guitars such as the Ernie Ball Music Man Luke model, PRS Custom 24, and ESP LTD contain two humbucking pickups. This configuration is known for having a warm and fat sound with the ability to play higher gain sounds than single-coil pickups. 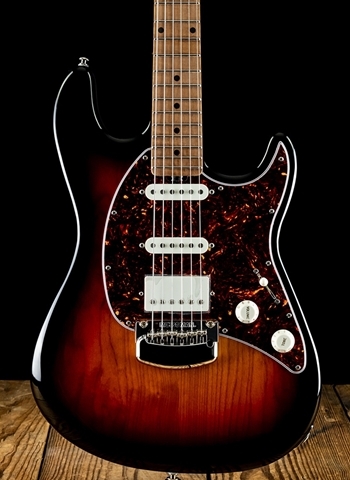 Instruments such as the Suhr Modern or Charvel Guthrie Govan Signature contain HSH configurations which cater well to the likes of a 3-single-coil guitar but allow for more high-gain sound. Pickup configurations are a huge part of what the right guitar is for you. Price: We all want to find the instrument that fits not only our musical needs, but the needs of our bank account as well. At N Stuff Music we pay special attention to carrying a diverse price range of solid body electric guitars. 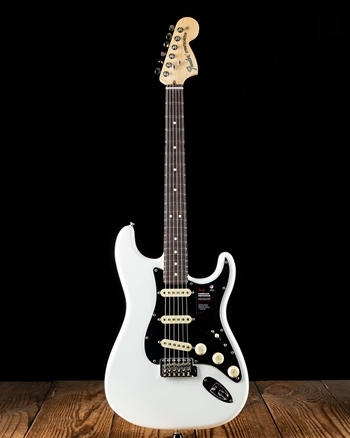 Whether it’s a beginner looking for a Fender Squier, or a seasoned professional looking into Suhr Modern Customs, we carry a large variety of guitars in all price ranges so that no matter which spectrum of the price range you are looking on you will be able to choose between quality selections of instruments. Solid Body Electric Guitars are one of the highest selling instruments in the history of music. Our guitar heroes have used solid body electric guitars to innovate the unbelievable music that has been created for nearly a century. At N Stuff Music we thoroughly believe in carrying on this legacy by bringing a wide variety of solid body electric guitars to our customers in order for the current and next generations to continue paving their musical paths. 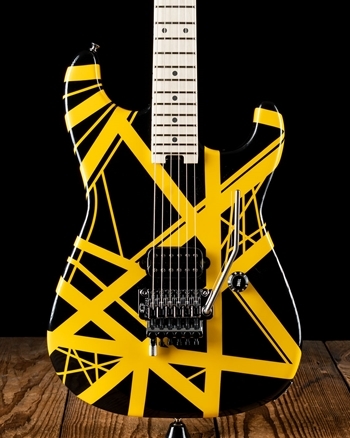 Please contact us with any questions of solid body electric guitars or any of our other products. Thank you for shopping at N Stuff Music!